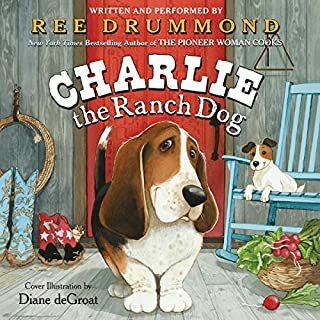 If you could sum up Charlie the Ranch Dog in three words, what would they be? What about Ree Drummond’s performance did you like? I really appreciate her love for her pets in the story. It felt sincere! I enjoyed watching my grandbaby girl (3 years old) listen to Ree read it to her. It was cute!